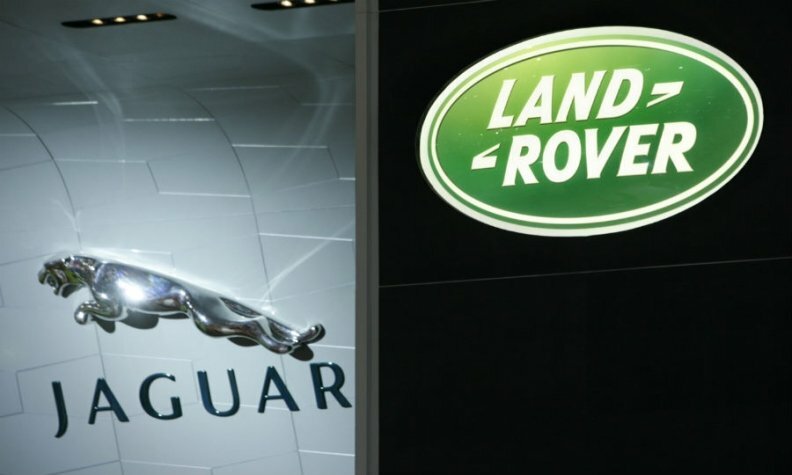 Jaguar Land Rover is recalling 65,844 Land Rover SUVs for doors and sunroofs that can fly open while the vehicle is in motion, the National Highway Traffic Safety Administration said. The defects are divided into two separate recalls, one for faulty door latches and one for weak sunroof adhesive. The door latch recall covers 65,352 Range Rover and Range Rover Sport SUVs from the 2013-16 model years. The affected vehicles were manufactured with doors that can remain unlatched with the door is in the “closed” position, without any indication to the driver that a latch is not secure. Doors that do not latch properly can open while the vehicle is in motion. Ford Motor Co. has recalled more than 1.5 million vehicles for a similar defect since mid-2014. It is not clear if the two recalls are related. The Range Rover models covered in the door latch recall were manufactured from July 26, 2012 through March 9, 2015. The sunroof recall is smaller, covering 492 Land Rover LR4 SUVs from the 2012 and 2013 model years. The adhesive and primer used to attach the affected sunroofs to the LR4 roof can weaken, causing excessive noise and water leakage. In one case, a consumer reported to NHTSA that the sunroof detached from the vehicle while it was in motion. The door latching issue is the result of a software glitch that allows doors to come unlatched without warning, Jaguar Land Rover spokeswoman Maria Rodriguez said. The latch supplier is Brose Schließsysteme, but Rodriguez clarified on Friday that the software -- specified by JLR -- is being updated in the keyless vehicle system module. There will be no replacement of latches supplied by Brose, she said in an email. In the case of the sunroof defect, the bonding agent used by supplier NSG Group was not up to the correct specifications.